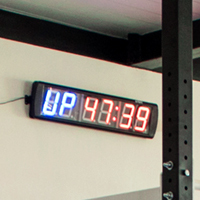 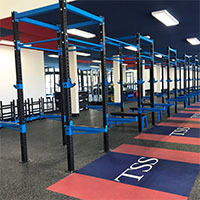 Working with Chris Dennis, Head of Geelong Cats Strength & Conditioning, AlphaFit designed a space that would work to get up to 50 AFL players through elite Strength and Conditioning sessions. 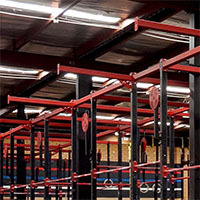 Our manufacturing facility based on the Gold Coast allowed us to completely customise all parts of the fitout to ensure we could make the most of the training area design for Geelong. 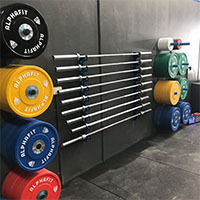 AlphaFit are proud to have assisted Geelong Cats throughout their new Elite Sports Club fitout from design to installation. 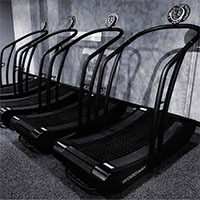 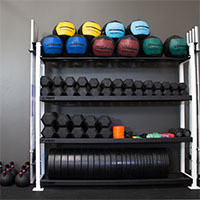 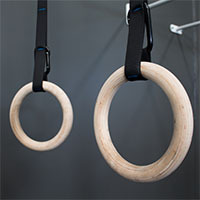 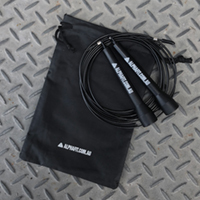 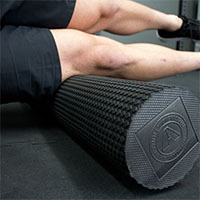 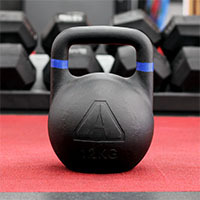 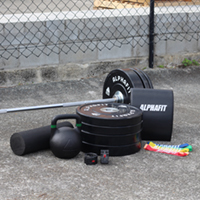 You too can train on the same premium standard of equipment used by elite sports clubs and their star athletes. 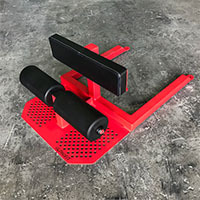 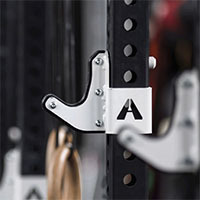 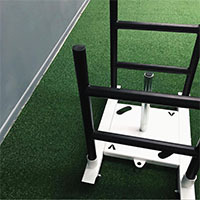 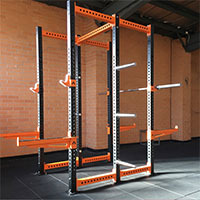 “When it comes to strength equipment required to train professional athletes to perform in the sporting arena the three things that first come to my mind is quality, specificity and safety. 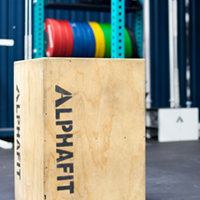 These are the key pillars of why we, Geelong Football Club chose AlphaFit as our main equipment supplier for our performance centre. 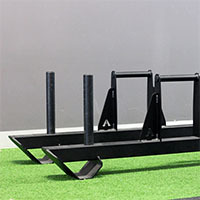 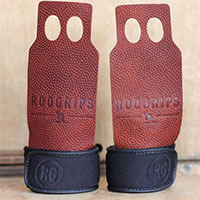 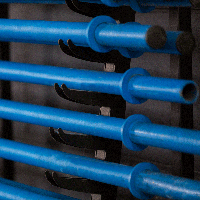 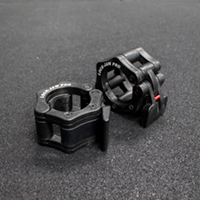 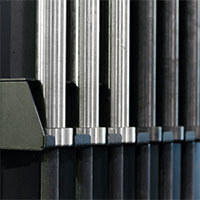 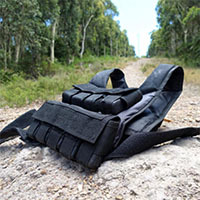 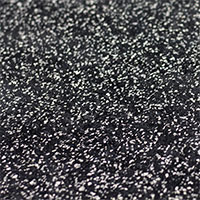 The Australian made equipment is for mine the most superior on the market, in quality, design and functionality. 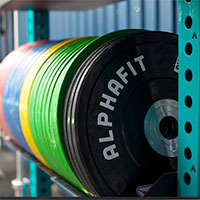 The team at AlphaFit are always 100% open to listening to the requirements of our individual athletes to develop specialty equipment in order to ensure all needs are met to enhance on-field performance. 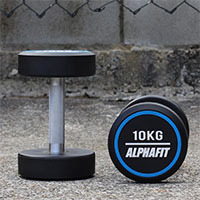 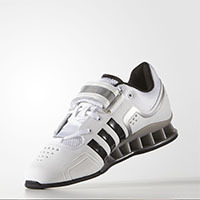 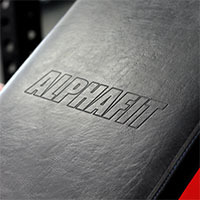 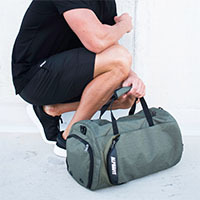 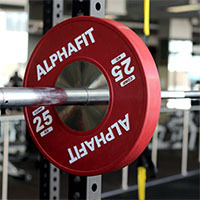 AlphaFit empowers us to put 100% in to our training on and off the field." 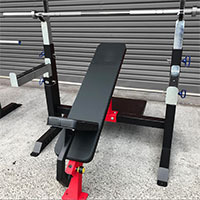 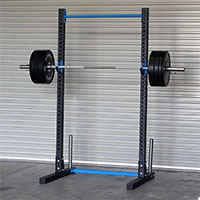 6 Cell Rig that would get 12 players squatting and benching at one time.